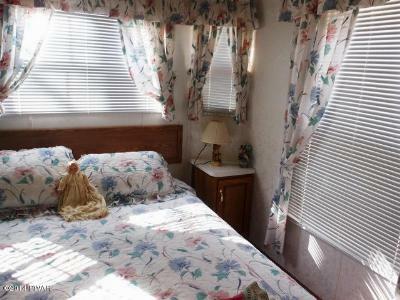 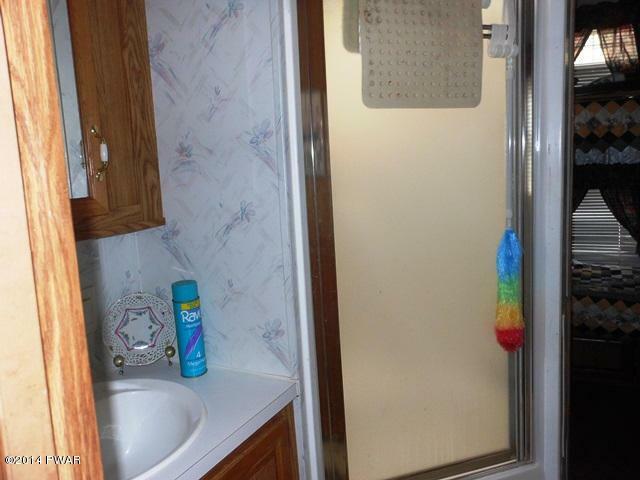 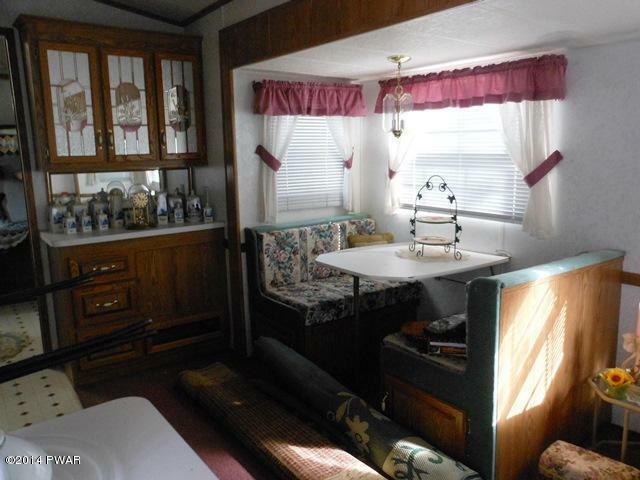 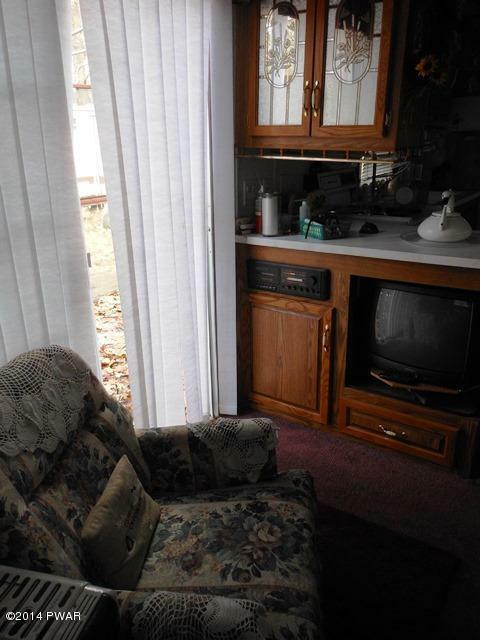 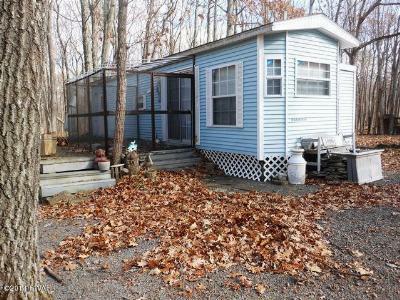 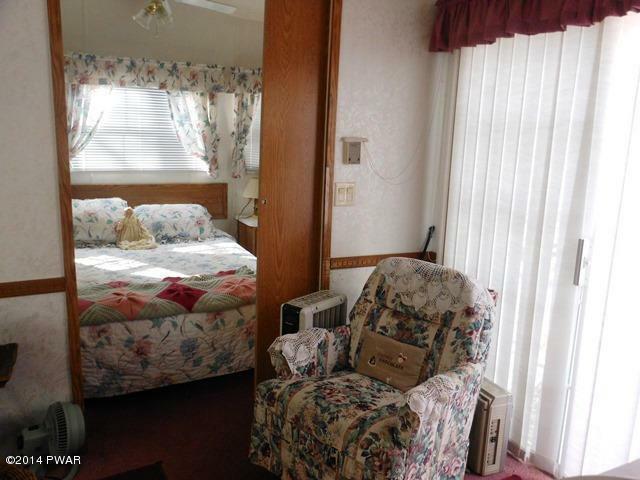 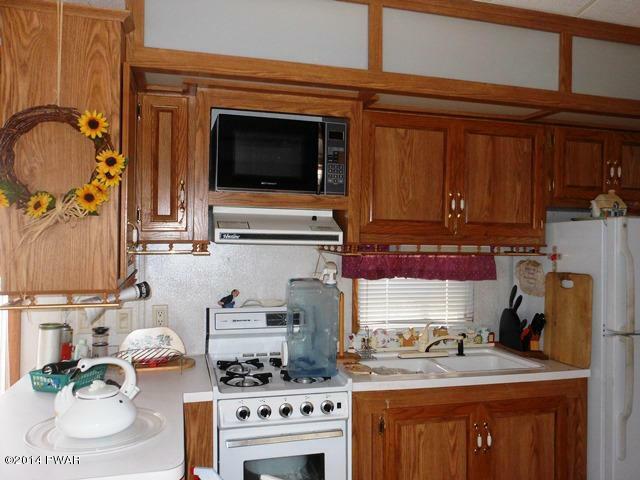 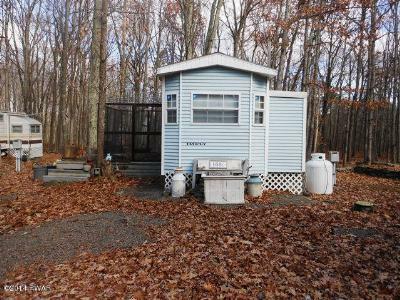 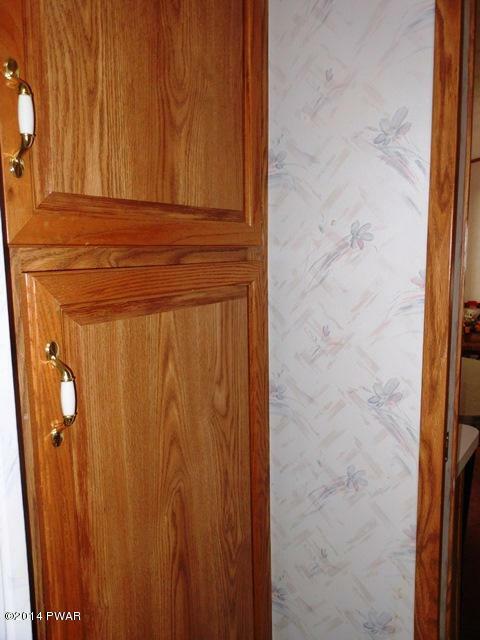 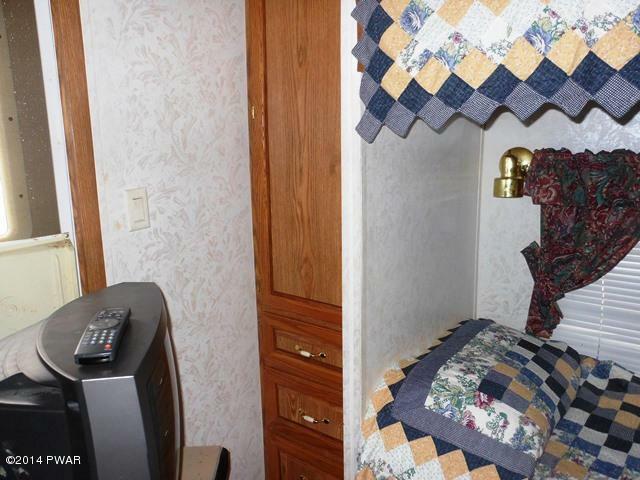 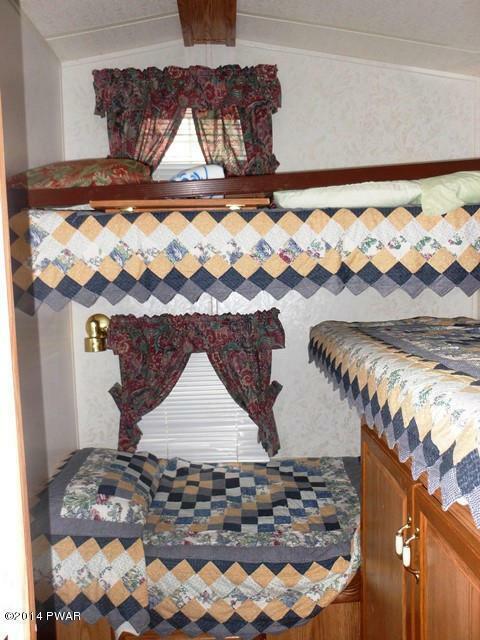 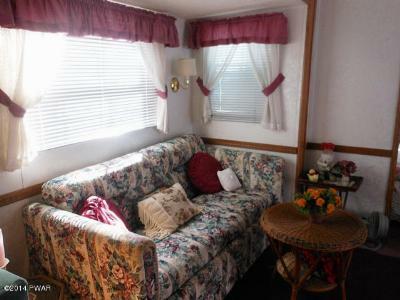 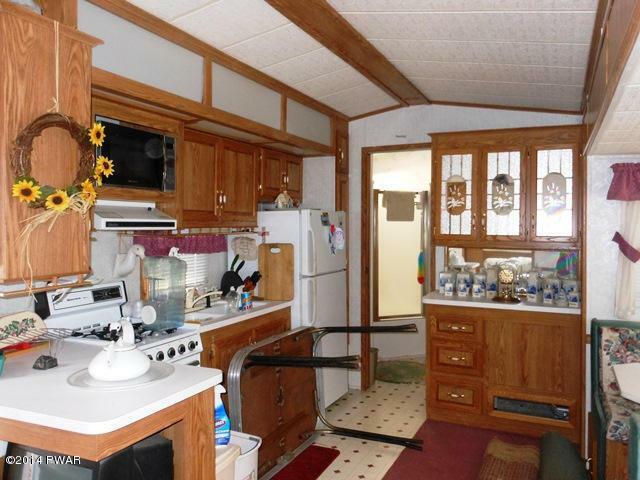 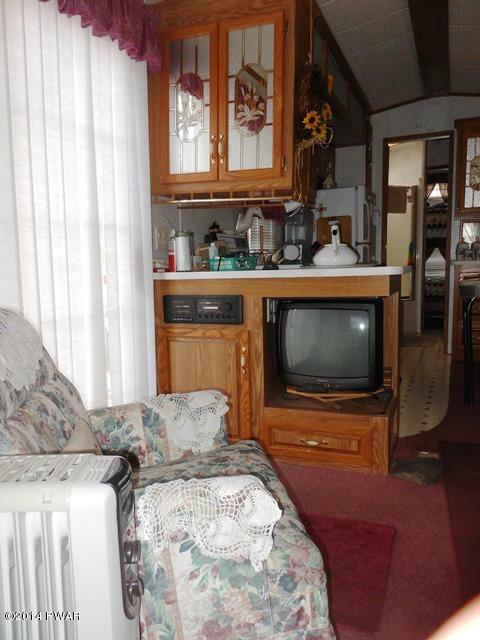 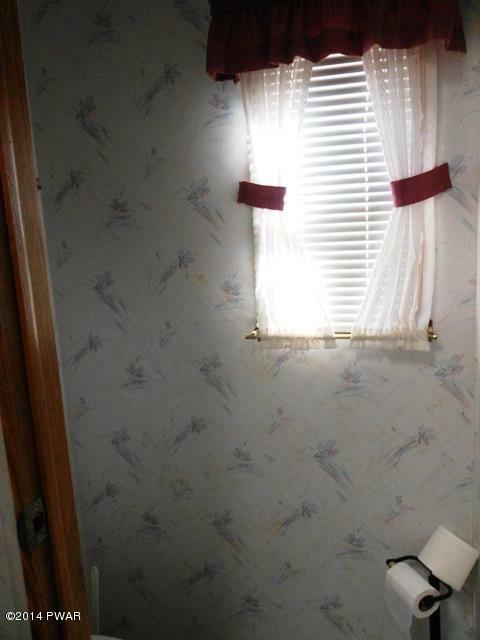 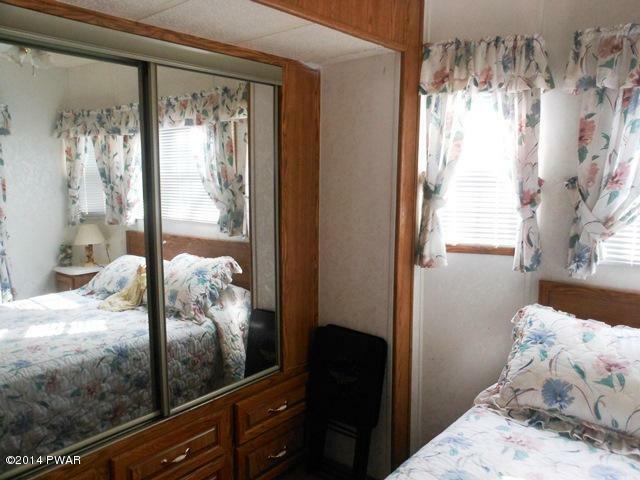 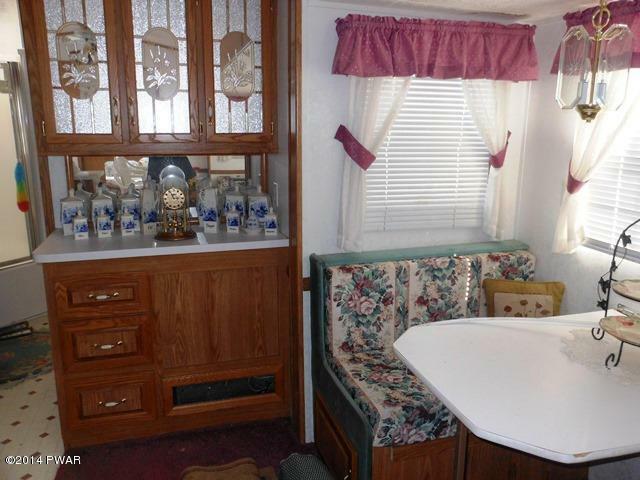 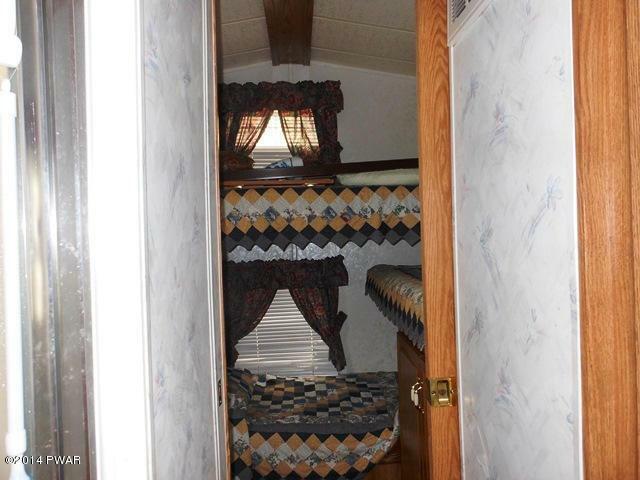 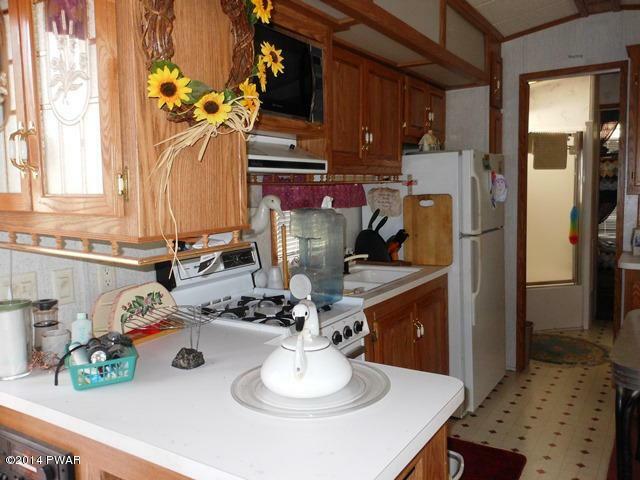 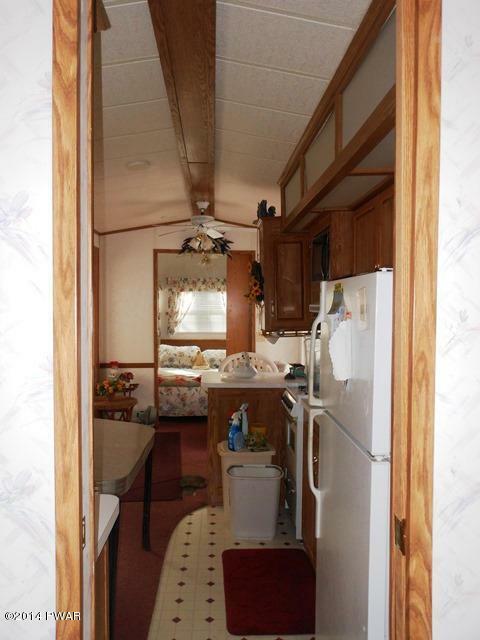 This lovely trailer really stands out from all the rest, nestled in the woods with the State Forest as the back yard! 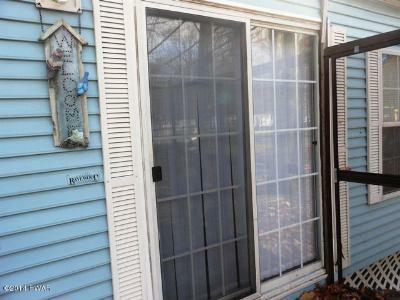 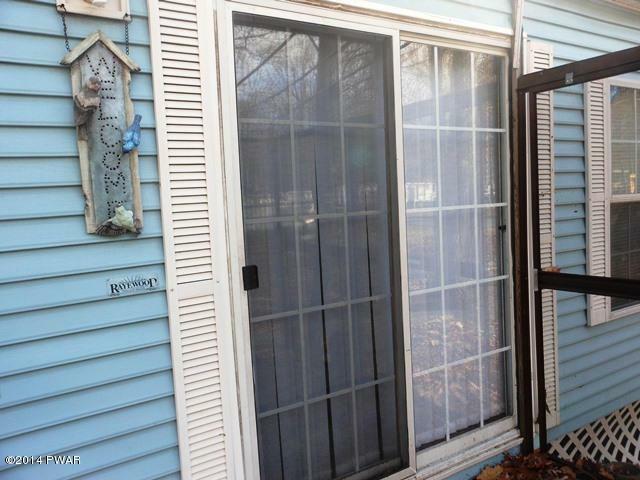 Enjoy the deck and screened in gazebo. 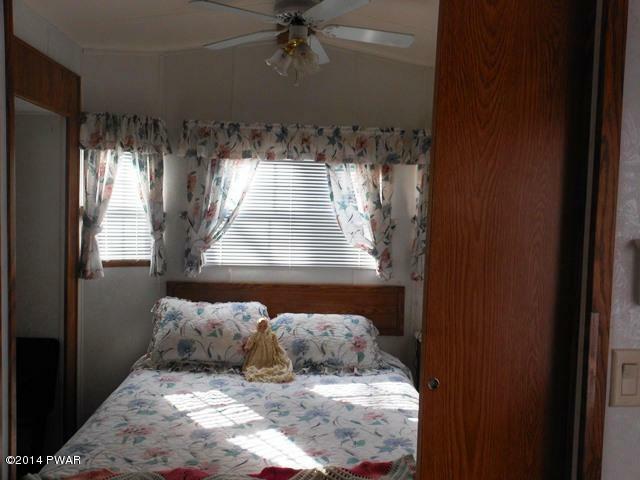 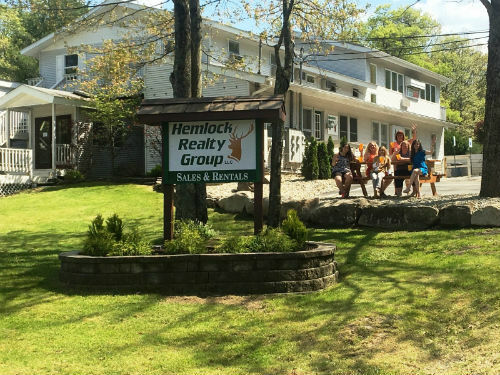 Just minutes from the lake, pool, clubhouse and all the many community amenities. 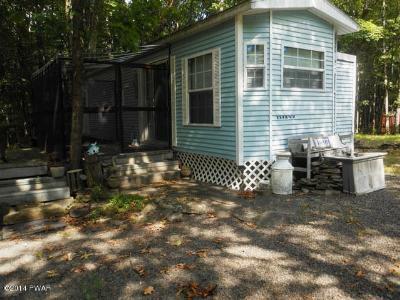 A perfect place to just get away and enjoy nature!